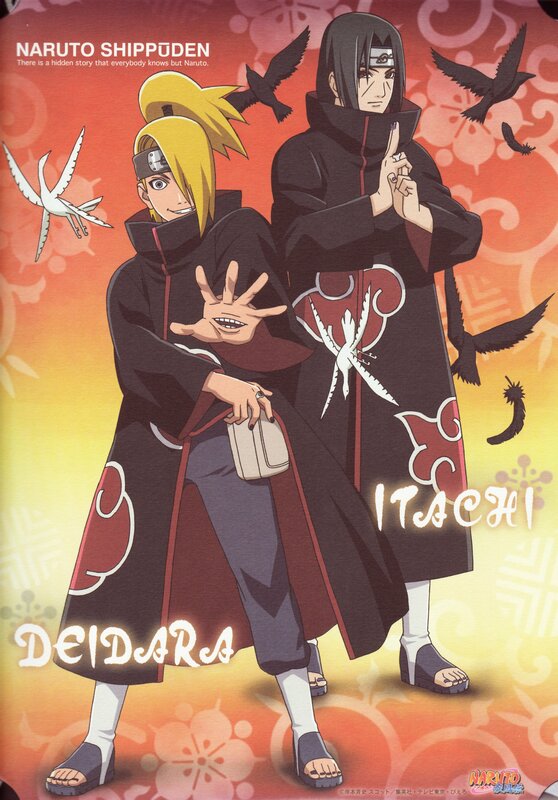 A nice picture, Itachi is awesome. thanks for sharing cool pinture! the second pic they stand toghether. cool, thanks a lot for sharing.